Are you addicted to Google? Our organization is. We use Google apps to get a lot of things done. There are plenty of other small business owners that are leveraging the power of Google apps to take their business to the next level. Apple and Google may not be on the friendliest terms, but there are still apps you can download to get the most out of Google products on your iPad. 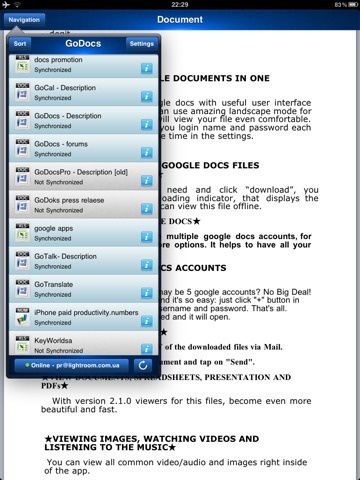 GoDocs for iPad: lets you download your Google documents to your iPad. It also can open multiple Google accounts simultaneously. Great for viewing your documents offline. G-Whizz! 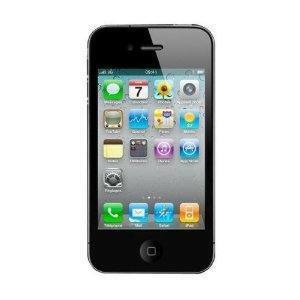 : gives you access to 18 Google mobile services on your iPad. 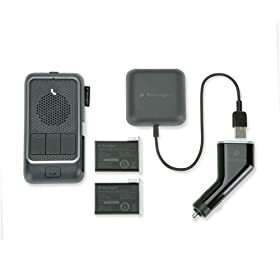 It has a very easy-to-use interface and can serve as a great tool for multi-tasking. Calengoo: Calengoo is Google Calendar on steroids. At least, on your iPad. 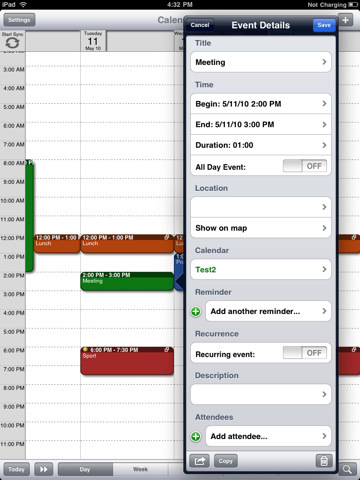 You can use this app to manage your calendar, sync your tasks, and keep up with your events. Reeder for iPad: an attractive and very helpful Google Reader client for iPad. Use it to manage your stories, star them, share them, and even add them to your favorite social bookmarking websites. 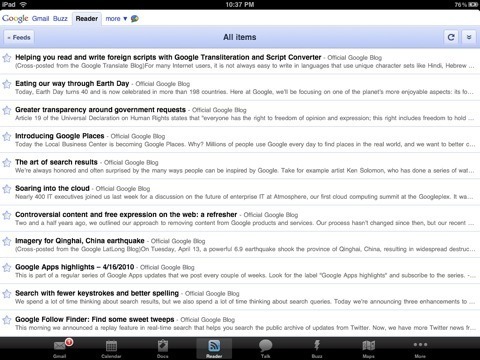 GoReader Pro: another attractive Google Reader client for iPad. Use it to manage your feeds online or read your stories offline. 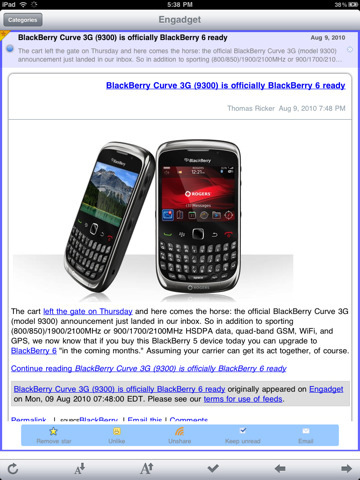 It has an integrated web browser too. 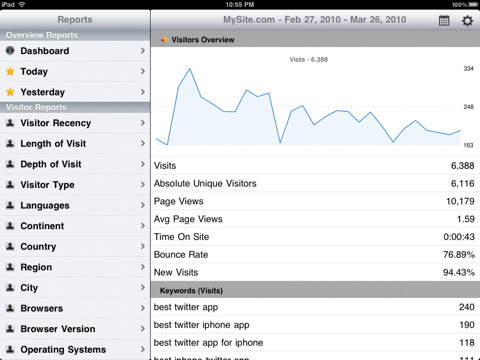 Analytics HD for iPad: a very handy tool for search marketers and webmasters. Lets you run your Google Analytics reports and take a thorough look at your statistics on the road. Google Mobile App for iPad: Google’s official app for iPad. 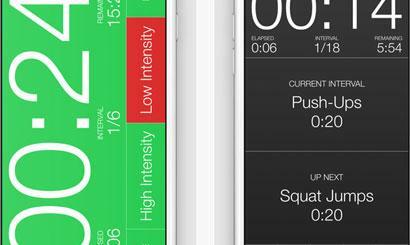 Lets you search quickly on your iPad using your voice. It is useful for local searches too. Please add your iPhone Google app suggestions below.